Last year, 80 brave riders hauled themselves up the 110 metre hill during the second edition of Amy’s Wall. Reaching a gradient of more than 20%, gear selection and strategy was once again the key to success. 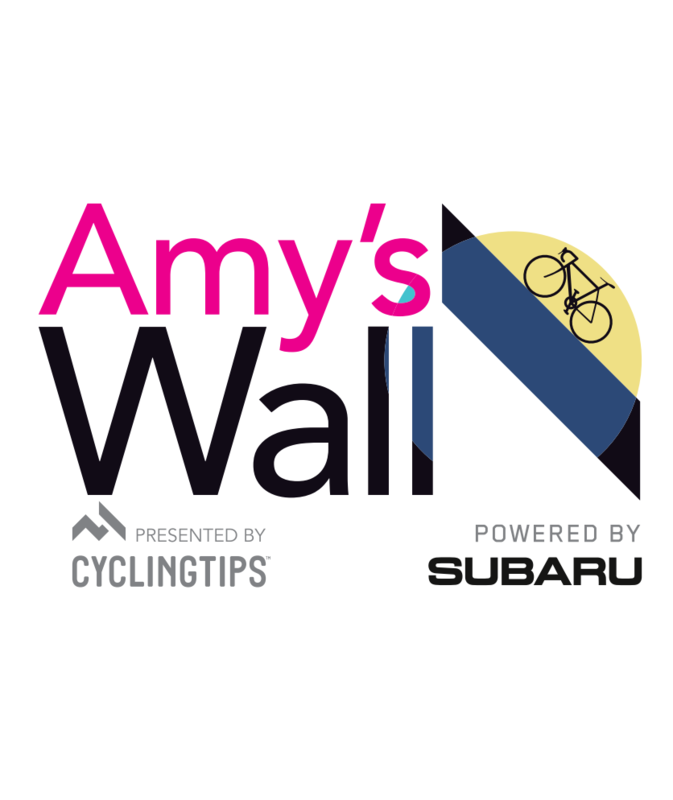 With another large crowd expected in 2016, some incredible prizes, and a dusk finish, Amy’s Wall is the perfect appetiser to get you in the mood for Sunday’s Wiggle Amy’s Gran Fondo. One of the big questions this year will be whether the mysterious ‘COG’ will return. Riding in a white morph suit and white helmet, ‘The COG’ was a crowd favourite in 2014 and 2015.